The British data analysis firm at the centre of Facebook's privacy scandal is declaring bankruptcy and shutting down. London-based Cambridge Analytica blamed "unfairly negative media coverage" and said it has been "vilified" for actions it says are both legal and widely accepted as part of online advertising. "The siege of media coverage has driven away virtually all of the company's customers and suppliers," the company said in a statement on Tuesday. "As a result, it has been determined that it is no longer viable to continue operating the business." The company said it has filed papers to begin insolvency proceedings in the U.K. and will seek bankruptcy protection in a federal court in New York. 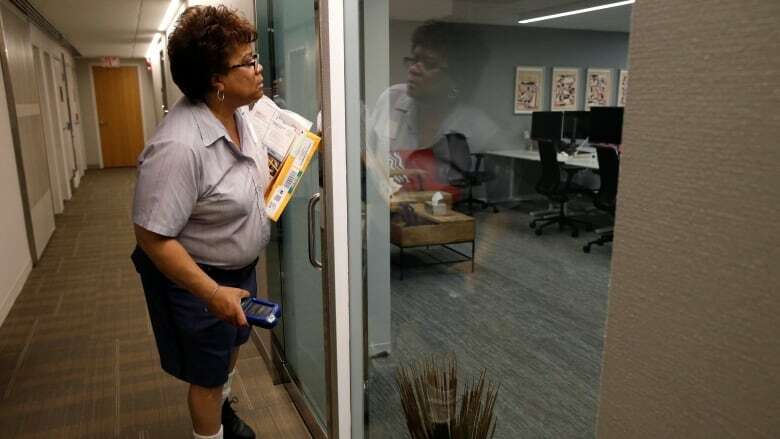 Employees were told on Wednesday to turn in their computers, according to the Wall Street Journal. "Cambridge Analytica's practices, although it crossed ethical boundaries, is really emblematic of how data-driven digital marketing occurs worldwide," Chester said. "Rather than rejoicing that a bad actor has met its just reward, we should recognize that many more Cambridge Analytica-like companies are operating in the conjoined commercial and political marketplace." Britain's data regulator said it would continue civil and criminal investigations of the firm and will pursue "individuals and directors as appropriate" despite the shutdown. The company, founded around 2013 with a focus on U.S. presidential elections, has also been linked to Donald Trump's 2016 U.S. presidential campaign. It was backed with $15 million from billionaire Republican donor Robert Mercer, and its name was chosen by future Trump adviser Steve Bannon, according to the New York Times. The company sought information from Facebook to build psychological profiles on a large portion of the U.S. electorate. The company was able to amass the database quickly with the help of an app that appeared to be a personality test. The app collected data on tens of millions of people and their Facebook friends, even those who did not download the app themselves. Canadian firm AggregateIQ Data Services Ltd., which has been linked to Cambridge Analytica but consistently denied any connection, said Wednesday it is business as usual and has no plans of closing. "AggregateIQ is and has always been 100 per cent Canadian owned and operated. AggregateIQ has never been a part of Cambridge Analytica or SCL. We have no plans to close our business," co-founder Jeff Silvester told The Canadian Press. But whistleblower Christopher Wylie, claims he helped found AggregateIQ while he worked for SCL, Cambridge Analytica's parent company, which is also shutting down. 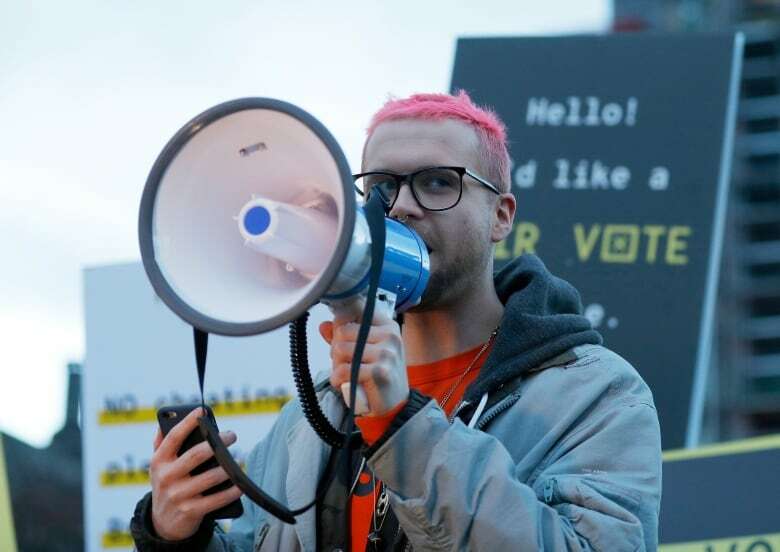 Wylie also alleges that Cambridge Analytica used data harvested from more than 50 million Facebook users to help Trump win the 2016 election. Facebook suspended AggregateIQ from its platform last month following reports that the company may be connected to SCL. The Victoria-based company is under investigation by privacy officials in Ottawa, B.C. 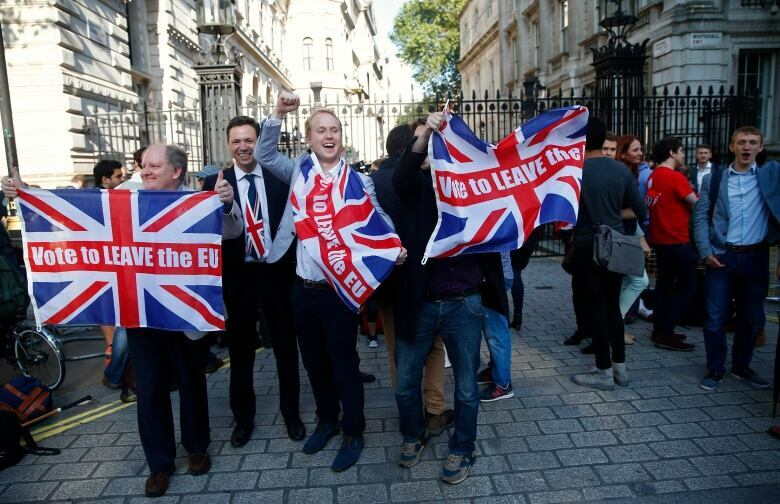 and the United Kingdom for its role in influencing the outcome of the U.K.'s Brexit referendum. It is also under investigation for allegedly violating limits on spending during that campaign to benefit the "leave" side. Political campaigns are targeting you on Facebook. Help us find out how. Facebook estimates that the personal information of 622,161 users in Canada — and nearly 87 million worldwide — was improperly accessed by Cambridge Analytica. 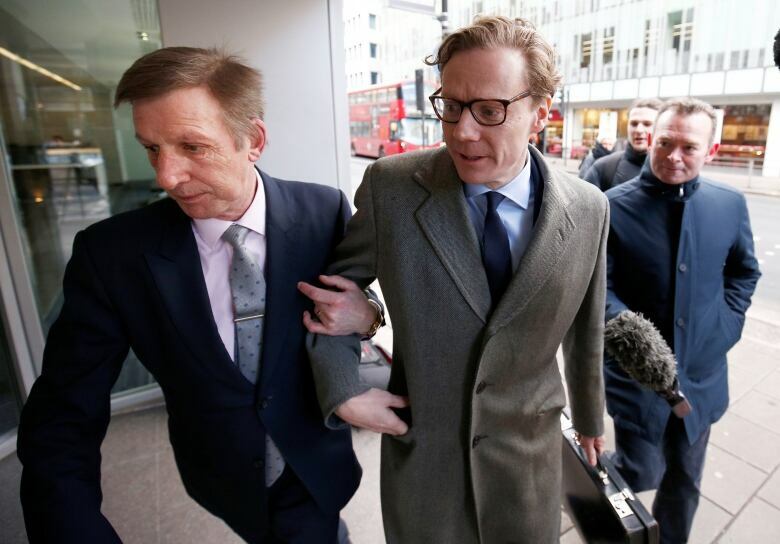 Cambridge Analytica suspended CEO Alexander Nix in March pending an investigation after Nix boasted of various unsavoury services to an undercover reporter for Britain's Channel 4 News. Channel 4 News broadcast clips that showed Nix saying his data-mining firm played a major role in securing Trump's victory in the 2016 presidential elections. On Wednesday, Cambridge Analytica said an outside investigation it commissioned concluded the allegations were not "borne out by the facts."